Keep drinks (and your brand!) hot. 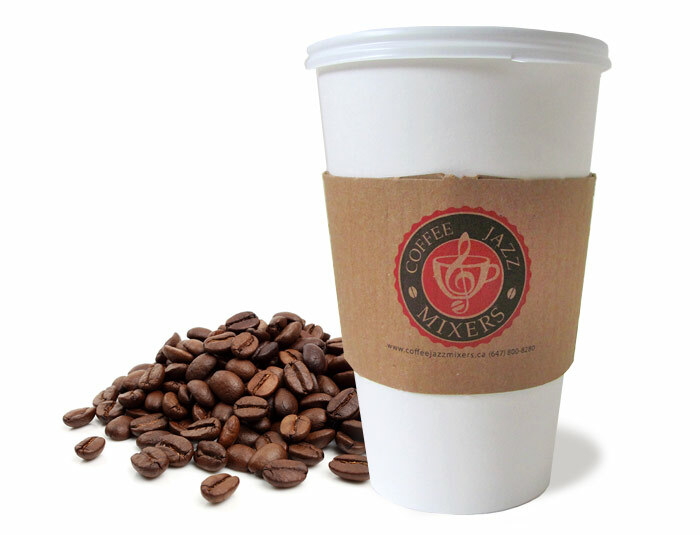 One Size: These sleeves fit our 10/12/16/20/24 oz standard and biodegradeable paper cups. Our custom printed coffee sleeves provide an extra layer of insulation as well as another opportunity for additional branding! 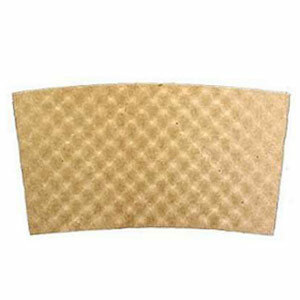 These sleeves are made from a thick quality paper to help insulate your hot beverages and are 100% recycleable. These printable sleeves come in both white and kraft brown and can be custom printed in up to 4 colours, to showcase your brand or messaging. 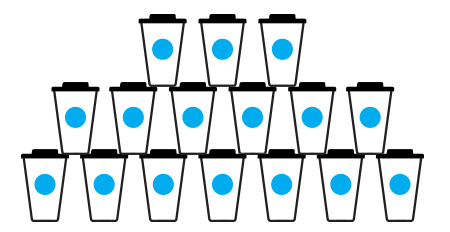 Be sure to slip these sleeves onto our 10, 12, 16, 20 and 24 oz standard or compostable paper cups! Kraft Brown or White. Minimum order = 650 sleeves. Pad Plate: $65 per item, per color. Our napkins would be the perfect accompaniment for any hostess, catering or business! 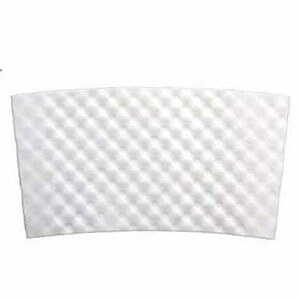 Our cocktail napkins are great to use with any food, snacks or beverages. They are cost-effective without compromising on quality. 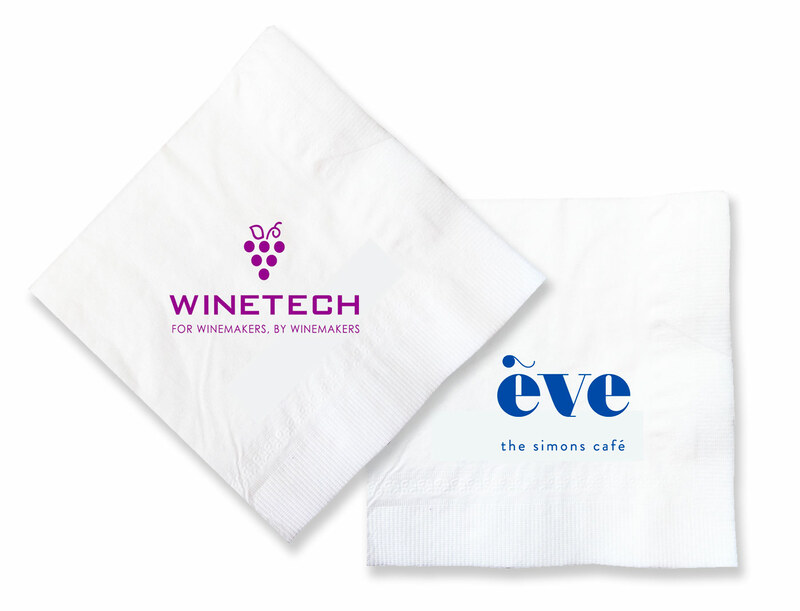 Keep it clean with our customizable white beverage cocktail napkins! Pad Plate: $65 per item, per color. Price may vary depending on artwork. 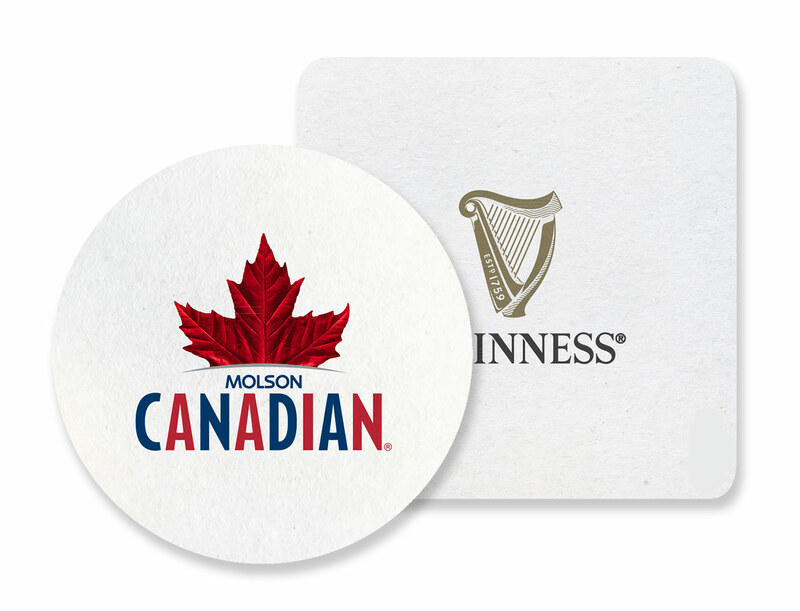 Keep your surfaces clean while reinforcing your brand and messaging, with our customizable printed coasters! They come in two different shapes and pair perfectly with any drink. They also come in both light and medium weights, allowing you to choose the best option for your brand and budget. Print up to 4 spot colors.